We have a range of books and pamphlets on Erasmus, his interests, his contemporaries and fellow members of the Lunar Society. 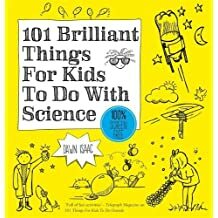 We also stock science books for children and books for herb garden enthusiasts. Our most popular books are The Lunar Men by Jenny Uglow and Desmond King-Hele’s biography of Erasmus Darwin, A Life of Unequalled Achievement. A list of the books available can be found below. 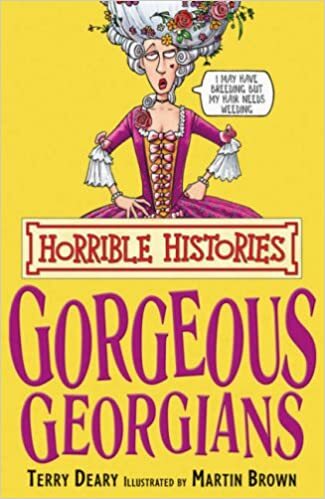 As space in our shop is limited, some items may not be on display, so please ask at the reception desk if you cannot find a copy of the book you require. 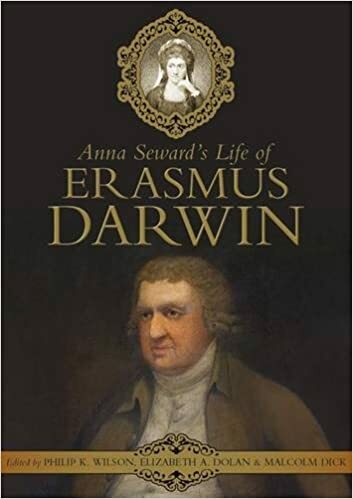 In 1804, at a time of industrial, political and intellectual ferment, Anna Seward (1742-1809) published the first biography of “Erasmus Darwin” (1731-1802). Darwin was one of Britain’s foremost physicians, scientists, poets and observers of nature. Anna Seward was a leading poet, critic and commentator. Both flourished in the effervescent cultural landscape of the late-eighteenth century and made Lichfield a provincial centre for intellectual activity. 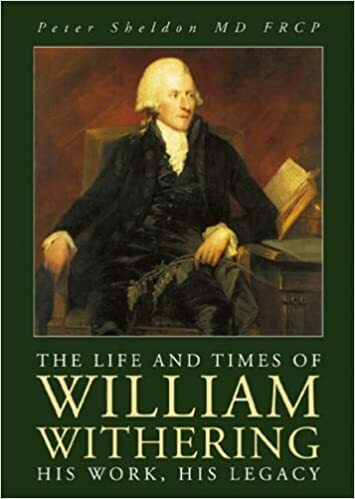 A splendid biography of Erasmus Darwin by Desmond King-Hele, who is the leading authority on Erasmus Darwin, having studied his life and work for three decades. One of our most popular books. 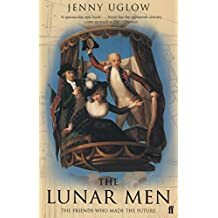 The Lunar Men is a vivid group portrait that brings to life the Lunar Society of Birmingham, a group of eighteenth-century amateur experimenters led by the larger-than-life Erasmus Darwin. A study of Erasmus Darwin’s theories concerning the evolution of all life on earth from a ‘single living filament’. His work influenced his grandson, Charles Darwin,although the grandson did not always acknowledge his debt. 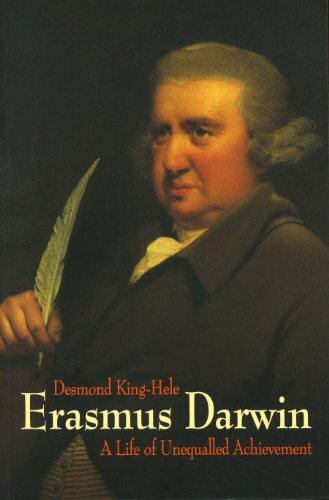 This book puts Erasmus Darwin’s evolutionary thinking into its historical context, drawing on his poetry and prose to demonstrate the originality of much of his work in this field. 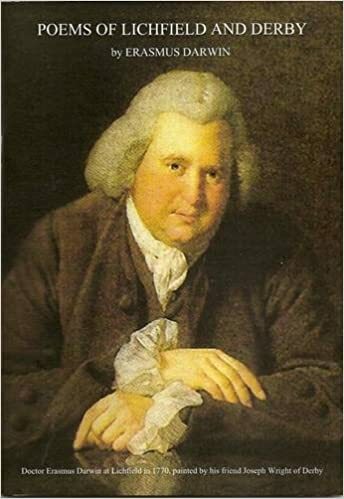 Erasmus Darwin was a larger-than-life character and a leading member of the Lunar Society or ‘lunatics’, an eighteenth century group of entrepreneurs. His grandson Charles Darwin, best known for his epic book, The Origin of the Species, was descended from two famous scientific families; the Darwins and the Wedgwoods. But until now the history of the Darwins as owners of several farms in Lincolnshire has been little appreciated. 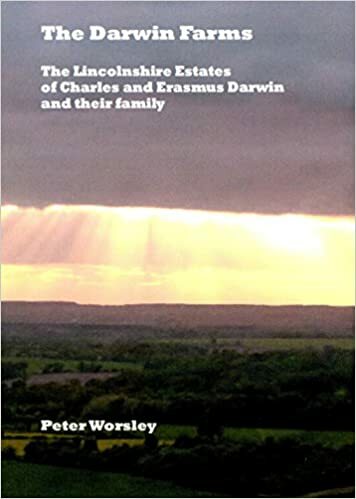 The letters, financial accounts, photographs and maps discussed in this book reveal how the Darwin family influenced the lives of their tenant farmers, and provide new insights into the nature of rural Lincolnshire from the Elizabethan era right through to the mid-twentieth century. 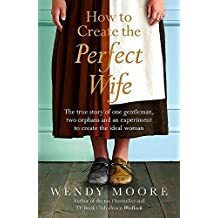 This is the story of how Thomas Day, a young man of means, decided he could never marry a woman with brains, spirit or fortune. 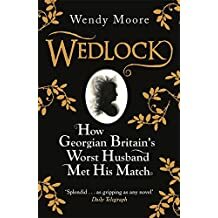 Instead, he adopted two orphan girls from a Foundling Hospital, and set about educating them to become the meek, docile women he considered marriage material. Fifty Plants That Changed The Course Of History is a beautifully presented guide to the plants that have had the greatest impact on human civilisation. Entries range from crops like rice and wheat that feed whole populations, to herbs and spices that are highly prized for their medicinal qualities. Weaving together strands of economic political and agricultural history, each entry is a fascinating look at the most influential plants known to mankind. Science is one of those things that some grown ups think has to be taken very seriously, with lots of very long words and textbooks. This isn’t that sort of science. This is the good sort. The messy, fun, exciting, noisy sort. The sort that involves launching rockets, making sherbet, creating snow storms – that kind of thing. ‘I am writing these inexpennsive mini-monographs primarily to support the work of Derby Museum and Art Gallery and Erasmus Darwin House in Lichfield. They are usually developed from talks I have given locally to commemorate anniversaries of significant figures with connections to the area. Emeritus Professor Jonathan Powers, DL Hon DUniv FInstP FRSA, Former Pro Vice-Chancellor (Academic) University of Derby. 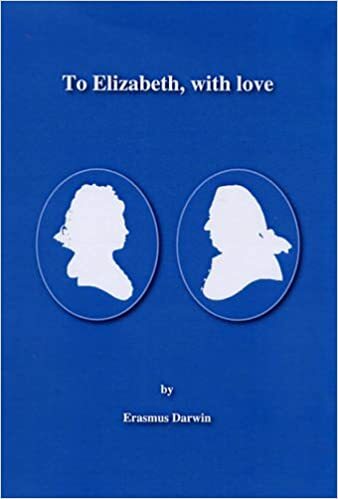 This is the third of four small books presenting Erasmus Darwin’s shorter poems, most of which have not previously been published. A collection of the early poetry written by Dr Erasmus Darwin in the mid-eighteenth century. The poems – most of them until now unpublished – are provided with short biographical and literary introductions and brief explanatory footnotes. 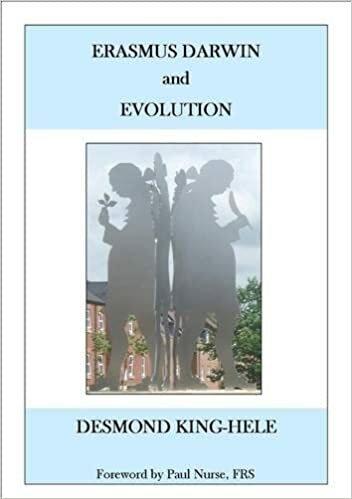 There is a general introduction written by Dr Desmond King-Hele, FRS, and additional scholarly information concerning sources etc. In 1775, when he was forty-three and a widower living at Lichfield, Erasmus was attracted by the twenty-eight-year-old Mrs Elizabeth Pole. She and her husband Colonel Edward Pole, a war hero, lived at Radburn Hall near Derby, with their three young children. For the next five years Erasmus conducted a remarkable courtship in verse, and his twenty-seven known poems to Elizabeth are printed here. Though his initial admiration grew into devotion and love, the poems never seemed likely to have any effect in the real world. But Colonel Pole died in 1780, and Erasmus married Elizabeth in 1781. According to several of their seven children, they enjoyed a happy married life until Erasmus died in 1802, aged seventy. In 1664 the fifteen year old John Floyer matriculated at The Queens College, Oxford and embarked upon the study of medicine. 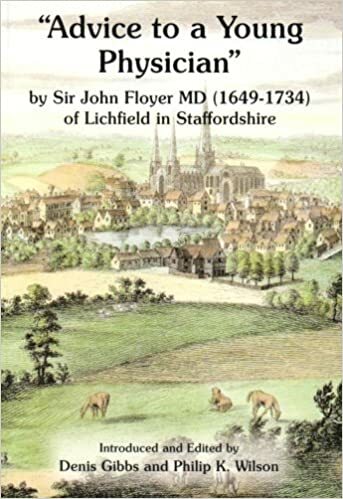 Twelve years later, he settled in practice as a physician in the cathedral city of Lichfield, Staffordshire, where he lived and worked for over half a century. He was active in local affairs and was knighted by Charles II in 1684. Sir John was an enthusiastic investigator and author who had been strongly influenced during his formative years as a student in the exciting intellectual atmosphere of post-restoration Oxford. he made a number of original and important contributions to medicine, several of which were of lasting significance, including observations on asthma, the application of measurement to medicine, the use of cold water bathing as a form of treatment, and the preservation of health in the elderly. Floyer donated books and unpublished manuscripts to the Queen’s College, Oxford in 1724. One of these manuscripts, “Advice to a Young Physician”, provides an unprecedented glimpse into the life, work and conduct of a medical student and novice physician during England’s Early Modern period. 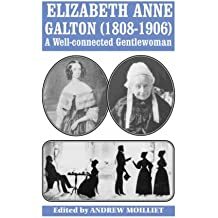 All books can be purchased from our shop or by contacting the Office on 01543 306260 or enquiries@erasmusdarwin.org – please note we charge postage and packaging.